Friction or resistance is generally used to slow things down. In fact, a car’s braking system is a great example of something very small – brake pads, reducing the momentum of a vehicle weighing thousands of pounds. A learning curve is friction. Multiple ways to accomplish the same outcome causes friction. In technology, one example of friction was Microsoft Windows phones around the 2005 timeframe. They were sophisticated and complex. Most of us didn’t even realize the friction was there but Steve Jobs did. The top market researchers of the day told us emphatically that Windows phones would be the future of mobile because they were open and relatively inexpensive compared to the smartphone leader of the time, Blackberry. They were obviously very wrong because they failed to take friction into account. The easy to use iOS ushered in a revolution in apps, AR, video, audio, mobile web browsing, mobile advertising, sophisticated GPS software, incredible mobile camera editing software and so much more. Regenerative braking systems used in hybrid and electric vehicles, harness the momentum decrease from braking and store it as energy. They add a layer of technology to the braking system and increase the efficiency of the vehicle. Videoconferencing systems can be complex to use. For infrequent users the (re)learning curve can be a friction-filled deterrent. A company called ZiiPRoom has come to the rescue. In a way, they add a layer of technology to thevideoconferencing system and increase the efficiency of the organization. Specifically, they add a simple abstraction with an AI-powered interface which presents the right users with the right options – connections to equipment and people, allowing conference calls to be set up and placed more easily. 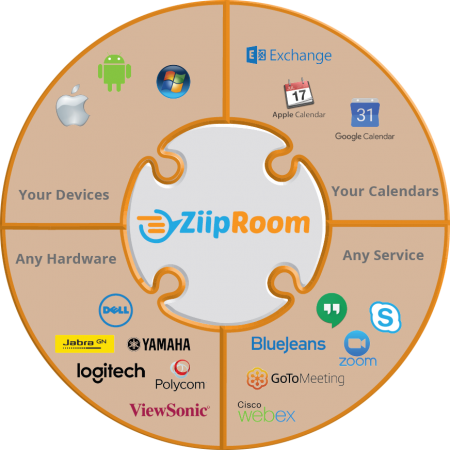 A user with the ZiipRoom app who walks into a huddle-room is able to rapidly see their conferencing options, place a call and then get down to business. 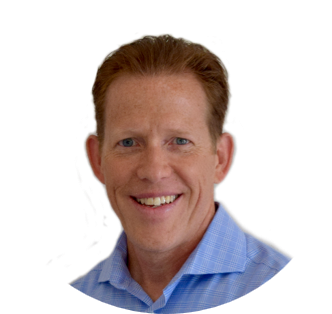 In an interview with Martin Bodley, CEO (above), and John Antanaitis, CMO (below), we got a chance to learn what the company is up to and the niche they are filling. 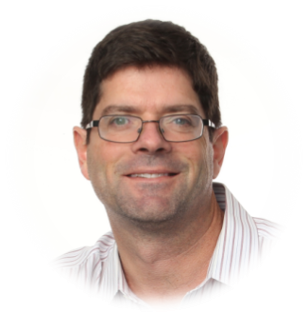 You may recall Martin was CEO at Revolabs and John was a former ITEXPO keynoter and a Polycom exec. Basically, they have a lot of conferencing experience between them. There are a few areas of friction being reduced or eliminated. 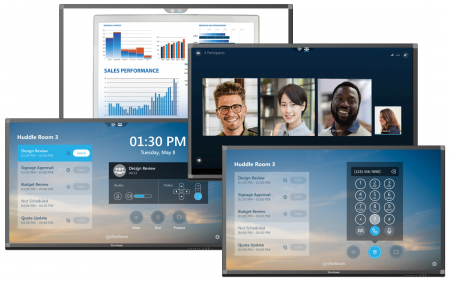 Conferencing systems are now easier to use and companies are more easily able to switch video systems while utilizing the same interface for employees. The system syncs with room calendars, multiple UC systems and allows one click wireless presentation, dialing and video calls. ZiipRoom also includes a full SIP stack and a wireless presentation feature for guests. Another great benefit is IT is freed up to focus on things that matter like patching systems to reduce cybersecuritybreaches. The price will likely be $300 per room per year which is infinitely reasonable in our opinion. Sales will be handled by IT and AV integrators and we can expect product to ship in the third quarter of this year. Some potential add-on services could include recording, analytics and custom phone numbers according to Martin. 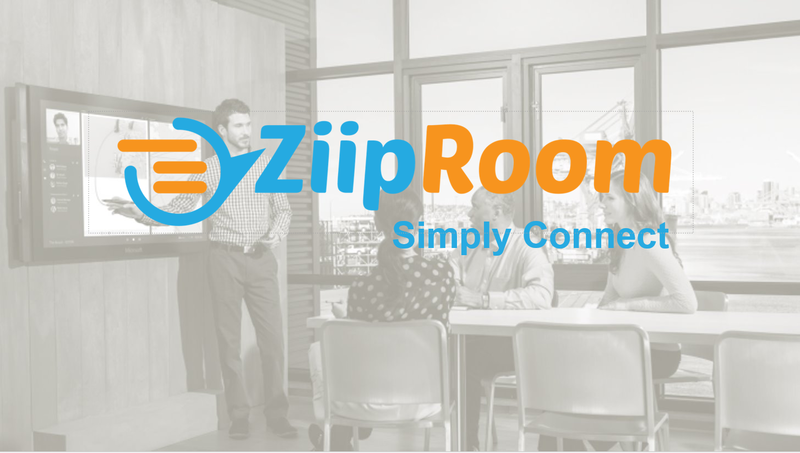 In conclusion, ZiipRoom is the only software for huddle rooms, purpose-built to connect people and tech to make every meeting experience consistent, simple, productive and free from vendor lock-in. At this reasonable price-point, we think it’s a must-have.